Calendars to suit every budget. Great Products, fantastic value for money, 365 days a year! Advertising and Promotional calendars are one of the most cost effective ways to promote your company. 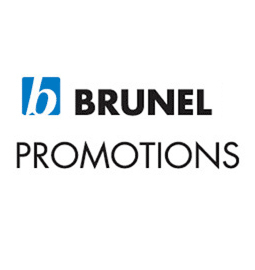 Promotional Calendars are a cost effective promotion. What better way to promote your company or service than to present one of our beautifully crafted, visually stunning promotional calendars direct to your clients and potential customers. 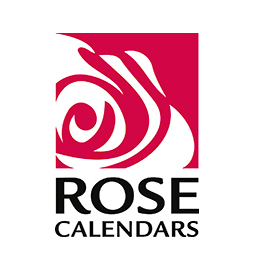 Our collection of 2018 Calendars includes a diverse range of high quality desk calendars and wall calendars. To view our extensive range of 2018 Corporate Business Calendars simply select a category on the right and click on the calendar of your choice to see product details and individual leaves.